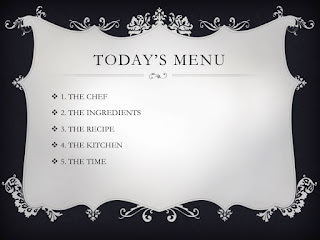 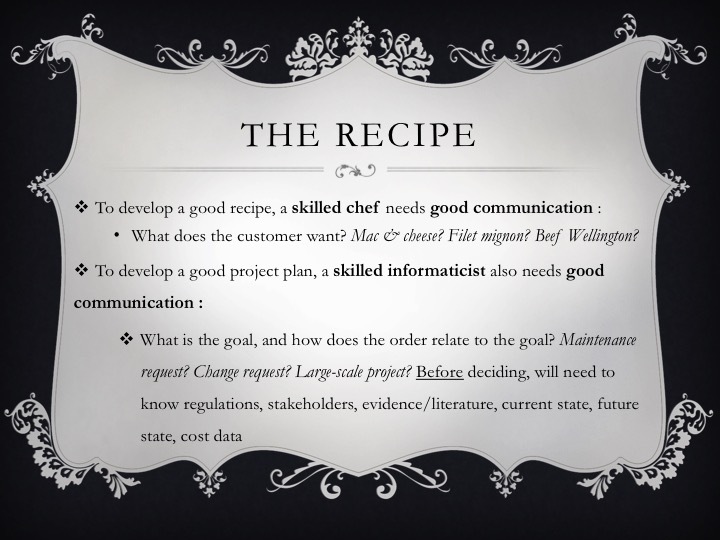 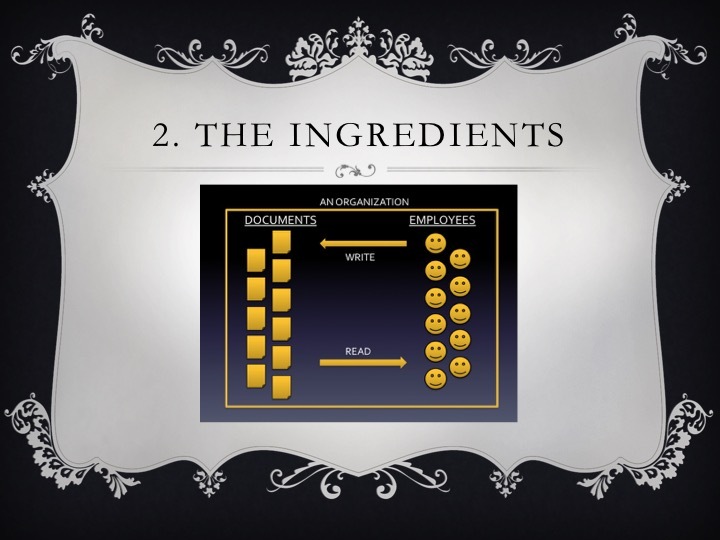 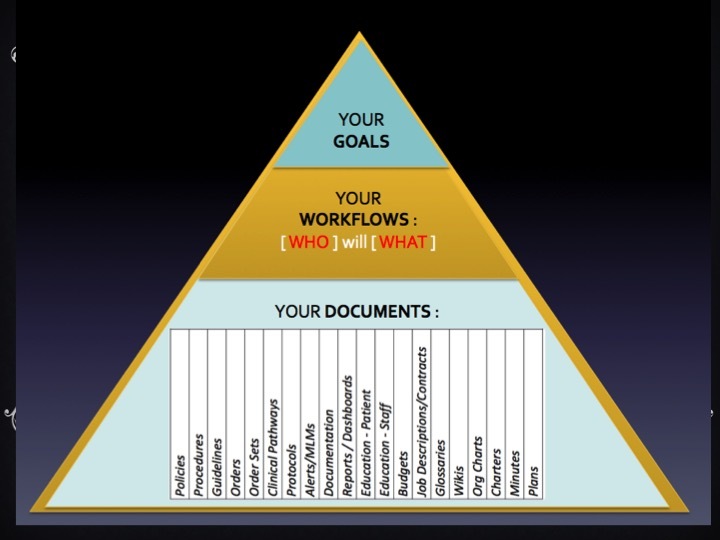 Anyway, we presented on patient safety ( #ptsafety ) and clinical #workflow management - How to make your own gourmet workflow kitchen! A few people have asked me if they could see the slides, so here they are! 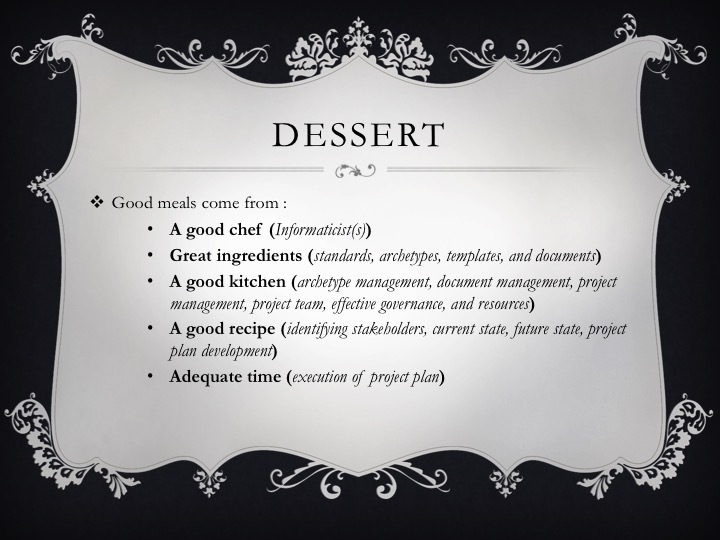 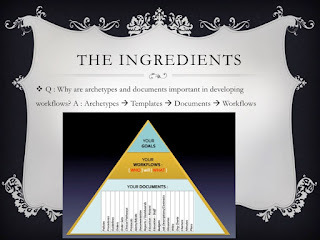 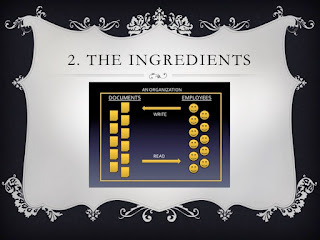 Please note : To make clinical workflow design something real and tangible, and to convey our passion for great workflows, we decided to use a lot of food analogies - After all, the food service industry has a lot of lessons to offer in process design, workflow, and safety. Enjoy, and feel free to leave any questions or thoughts in the comments section below. Hope you enjoyed them! New posts to come soon!